Across all industries, people are changing the ways they engage with products, services, and brands. As a result, life sciences companies find themselves challenged to compete for mindshare in an increasingly noisy market. To stay relevant, pharma marketers must re-evaluate their traditional commercial models and address the changing expectations of their customers—at scale. 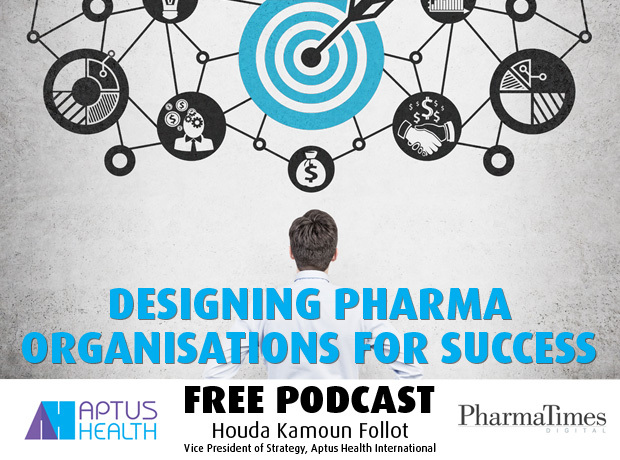 In this free podcast, Aptus Health in association with PharmaTimes, will explore opportunities pharma marketers have to leverage digital communications to create engaging, high-value experiences for their target markets. We’ll also share examples of how the right technologies and approaches drive meaningful outcomes.